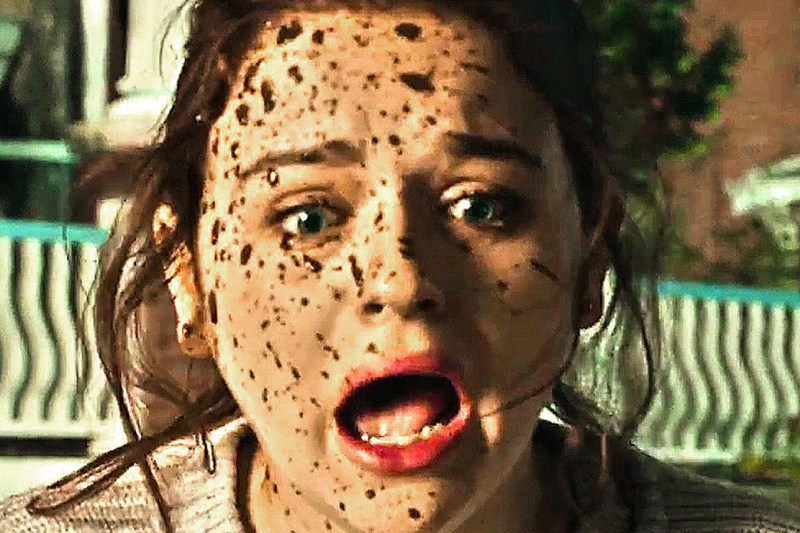 Twelve years after discovering her mother’s suicide, 17-year-old Clare Shannon (Joey King) is bullied in high school, embarrassed by her manic, hoarder father Jonathan and ignored by her longtime crush. All that changes when her father comes home with an old music box whose inscription promises to grant its owner seven wishes. While Clare is initially skeptical of this magic box, she can’t help but be seduced by its dark powers, and is thrilled as her life radically improves with each wish. Clare finally has the life she’s always wanted and everything seems perfect – until the people closest to her begin dying in violent and elaborate ways after each wish. Clare realizes that she must get rid of the box, but finds herself unable and unwilling to part with her new-and-improved life – leading her down a dark and dangerous path. Wish Upon was directed by John Leonetti (Annabelle) from a script by Barbara Marshall. Ryan Phillippe, Ki Hong Lee, Sherilyn Fenn and Shannon Purser also star. The movie is slated to open on June 30, 2017.